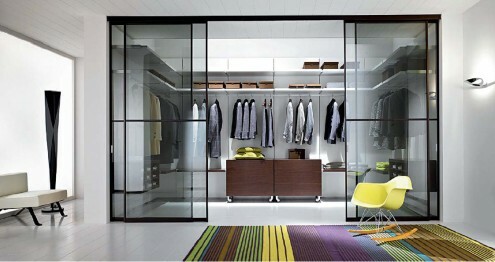 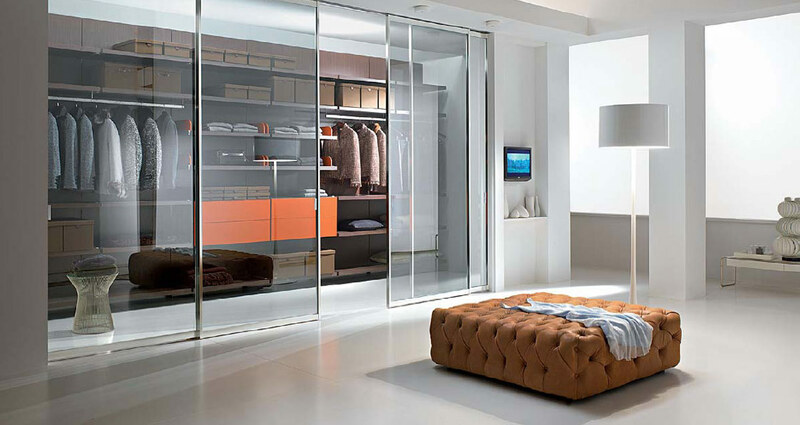 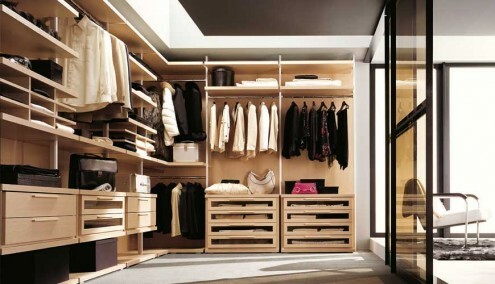 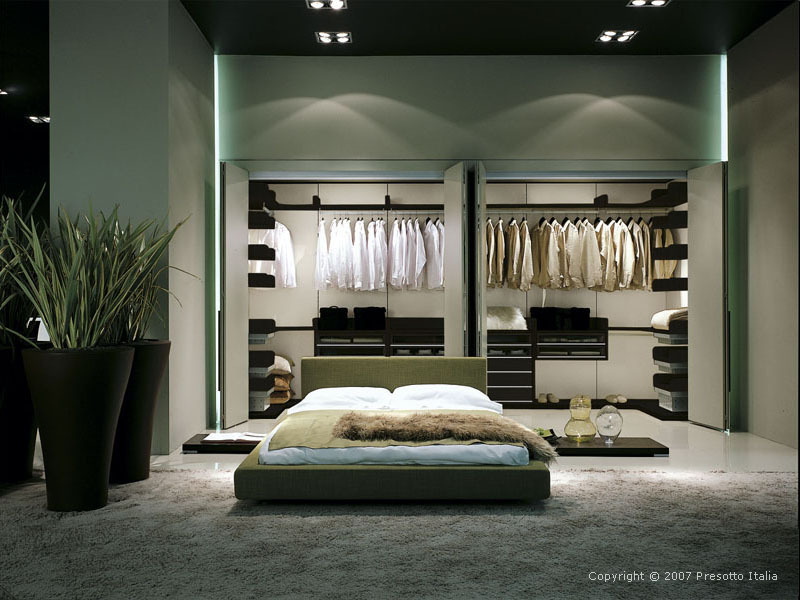 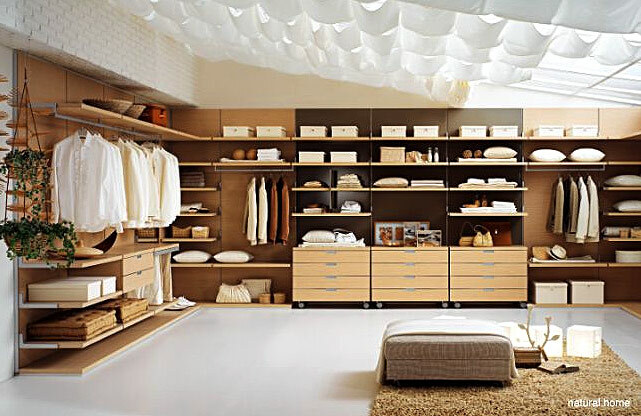 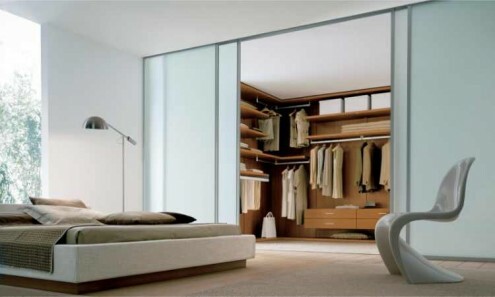 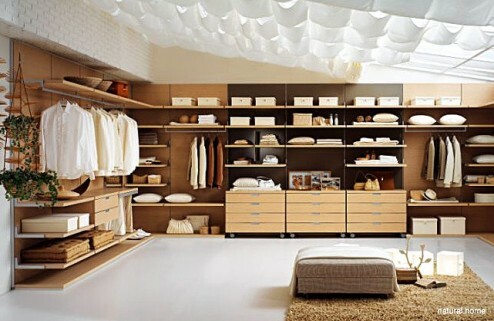 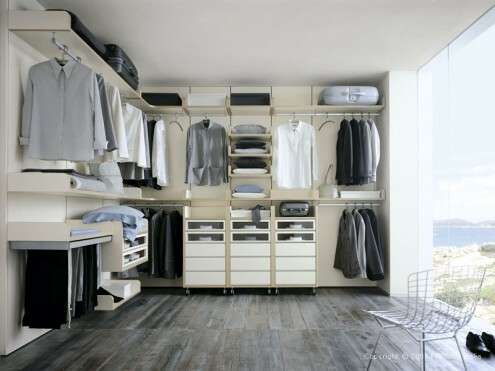 Walk in wardrobes have always been a symbol of luxury. 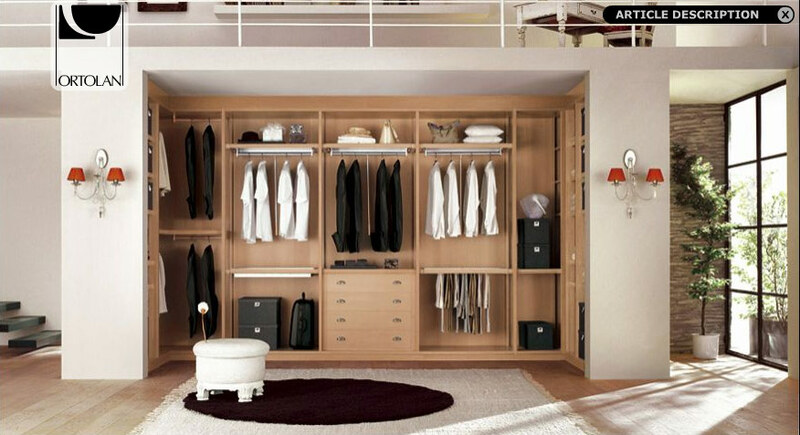 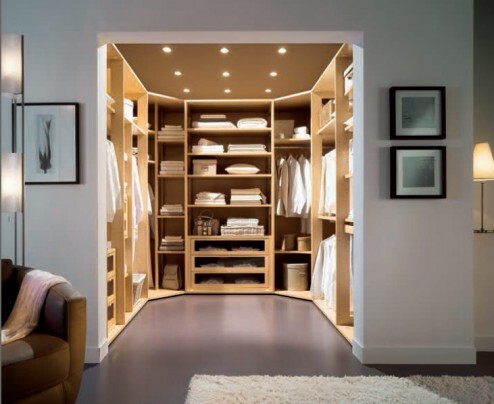 If you are the sort of person who would like to stand back and rub your chin before deciding on what to wear for the day or occassion, these wardrobes would atleast give you some ‘room for thought’ (pun intended). More than the price factor, what goes against such walk-in wardrobes is that they take away significant space from your room. If you don’t mind that, they are for you!